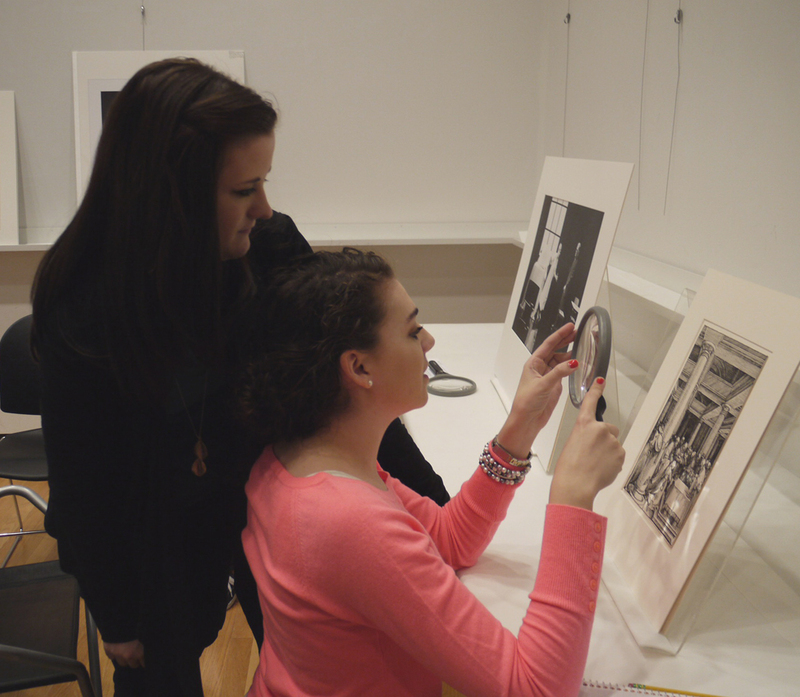 Are you interested in bringing your class to the Museum, but not sure where to begin? 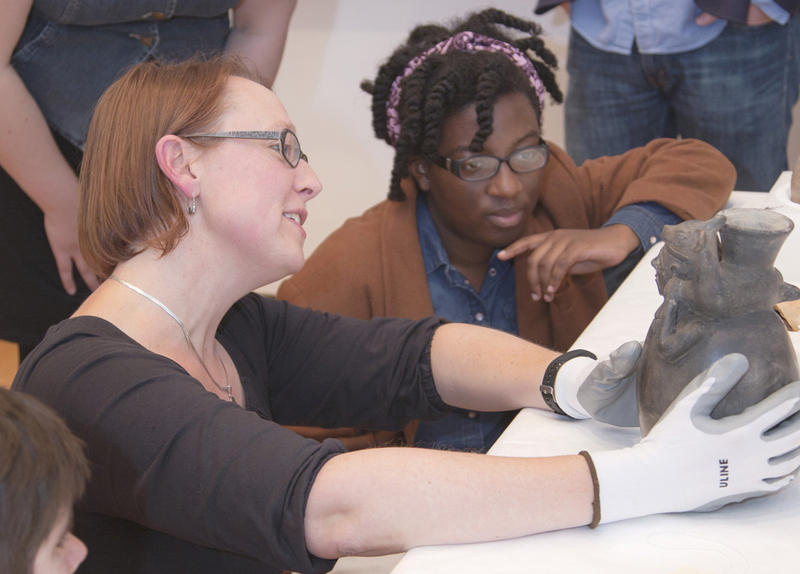 Here you can browse your colleagues' innovative approaches to object-based teaching. 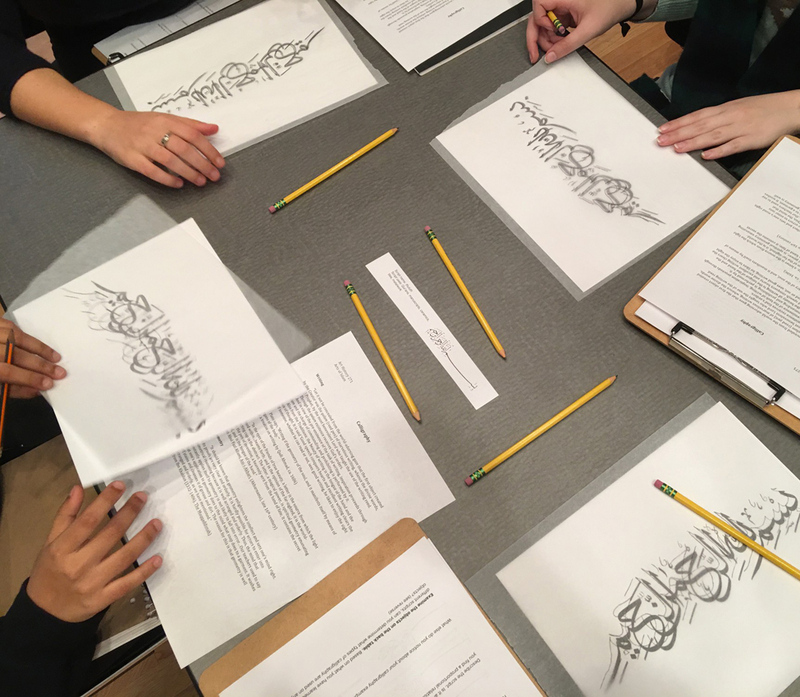 Museum visits can connect objects directly to course themes, while simultaneously creating a space for experiential learning and honing important transferable skills. These include close observation, visual and critical analysis, questioning assumptions, evidence-based reasoning, working collaboratively in diverse teams, creative response, and research using primary sources. 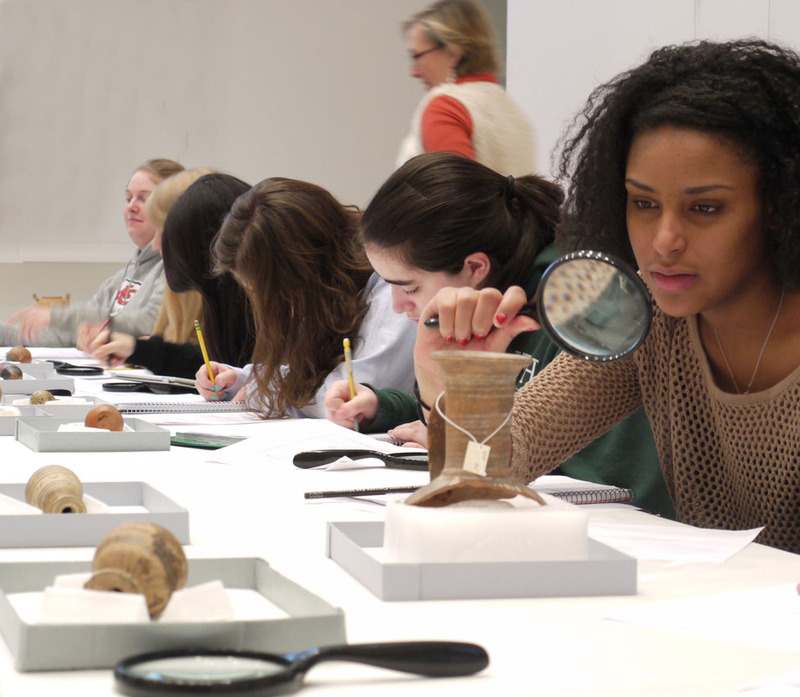 In this course, Professor Klarich and Museum staff guided students through closeup examinations of ancient vessels. 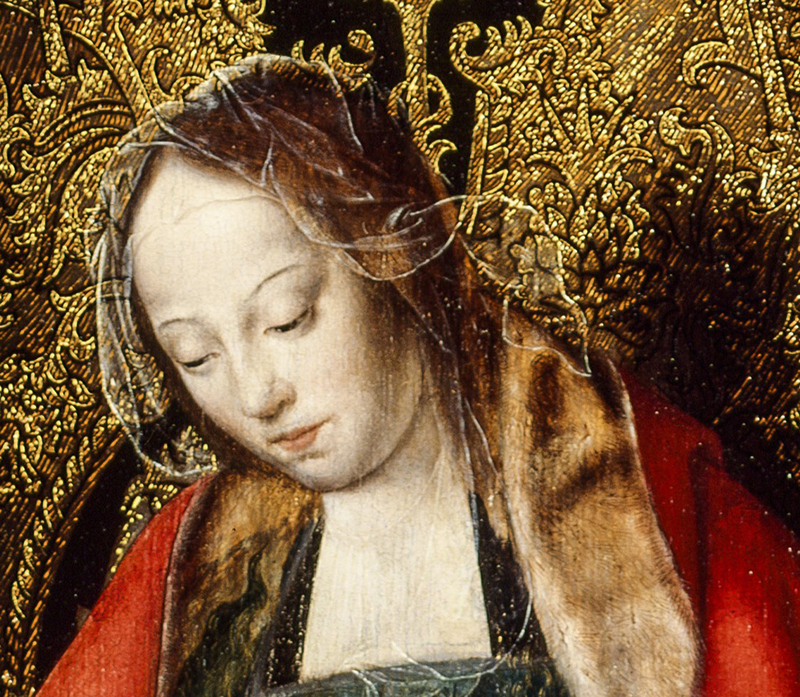 Through investigation of major works produced in the Muslim world between the seventh and seventeenth centuries from Spain to India, this course explored the ways in which art and architecture were used to embody the faith, accommodate its particular needs, and express the power of its rulers. Topics included the calligraphy of the Qur'an, illustrated literature, the architecture of the mosque, and the aristocratic palace. Traversing disciplinary boundaries, this science lab used infrared spectroscopy in the Art Museum to examine hidden layers of paint. 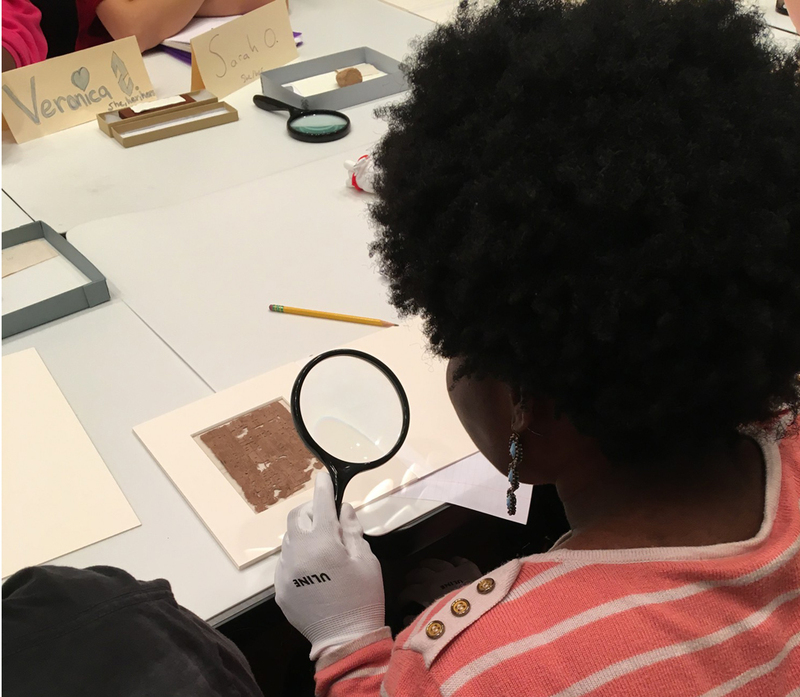 Over multiple visits to the Art Museum, this course focused on using coins and manuscuiptions as primary evidence. This interdisciplinary First-Year Seminar examined the concept of thermodynamics through visual analogies. 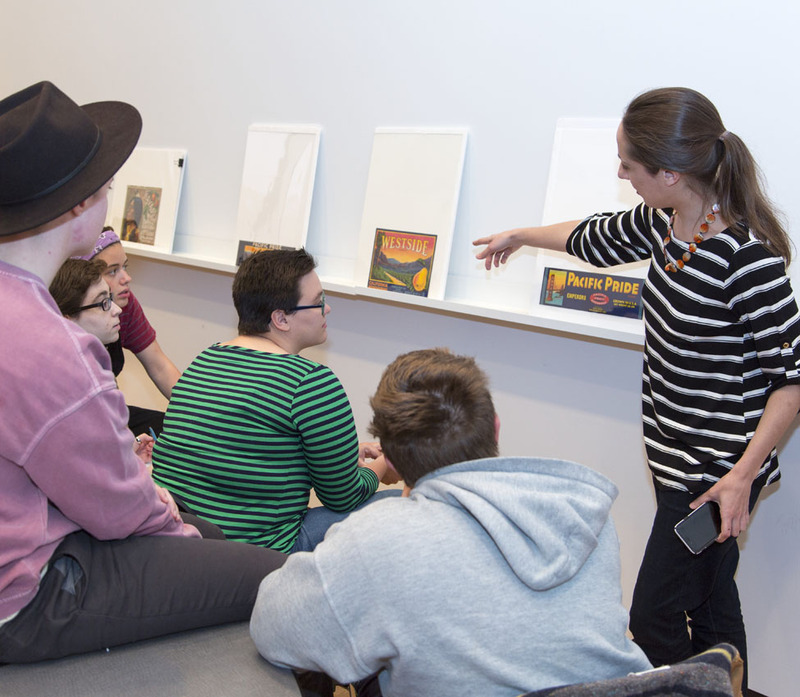 Contemporary works of art provided a catalyst for class discussion and opened a dialogue on the scientific concept's societal impact. Students in this course interpreted the history of money using a variety of coins and money-related objects. This course examines dynamic histories of Native American tribes, Euro-American "explorers" and colonists, cowboys and miners, Asian immigrant laborers, and mariners, all of whom helped create interior and oceanic worlds. It focuses on natural and human changes in specific locales, and also explores how public histories at these places shape the present and future. 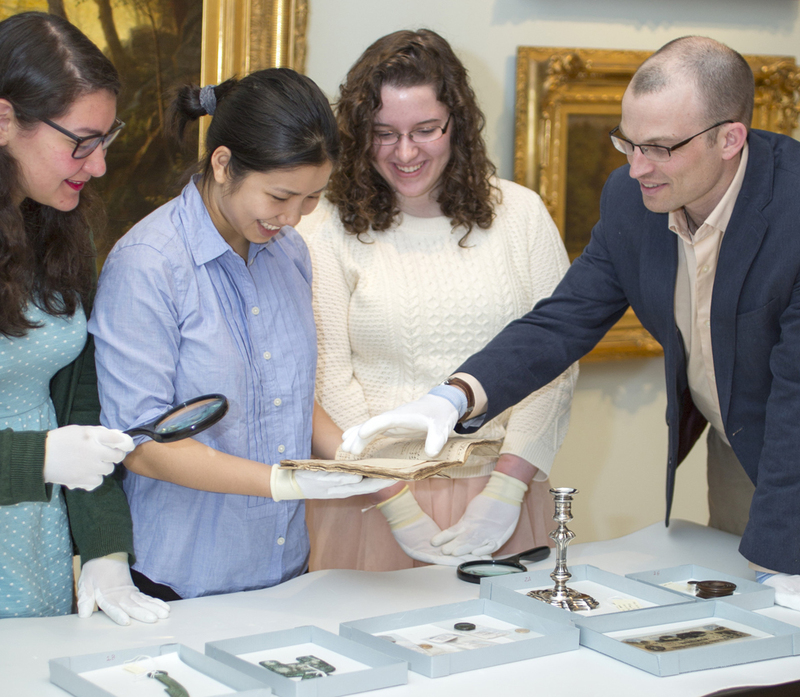 This course demonstrates the rich potential for students to conduct primary research at the Museum and present their findings creatively. 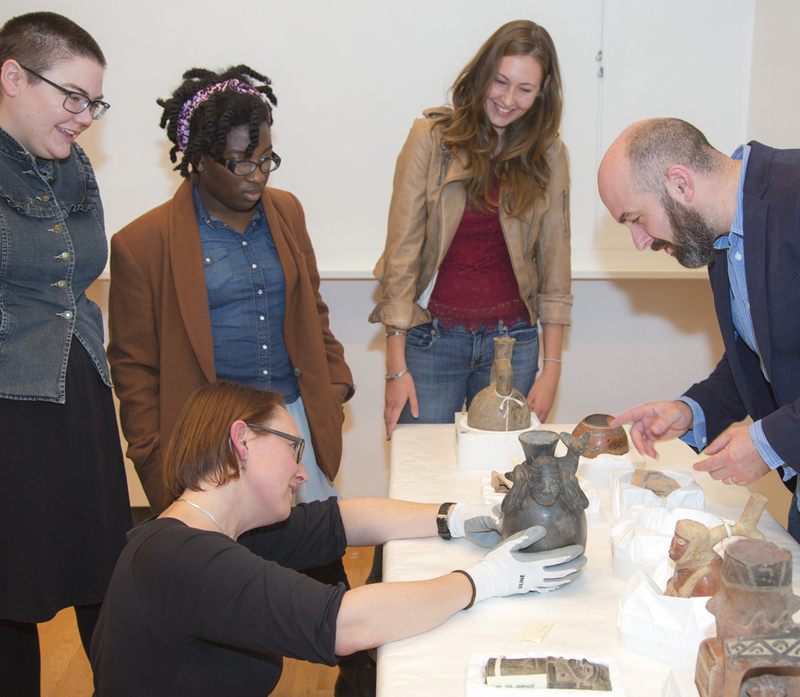 Over the course of multiple visits to the Art Museum, students each conducted an in-depth study of an ancient object in the Museum’s collection and then designed an exhibition using this object as a touchstone. The course profile below includes pdfs of an “Object Research Report” assignment, an “Exhibition Rationale” assignment, and a preview of one student's innovative final project. 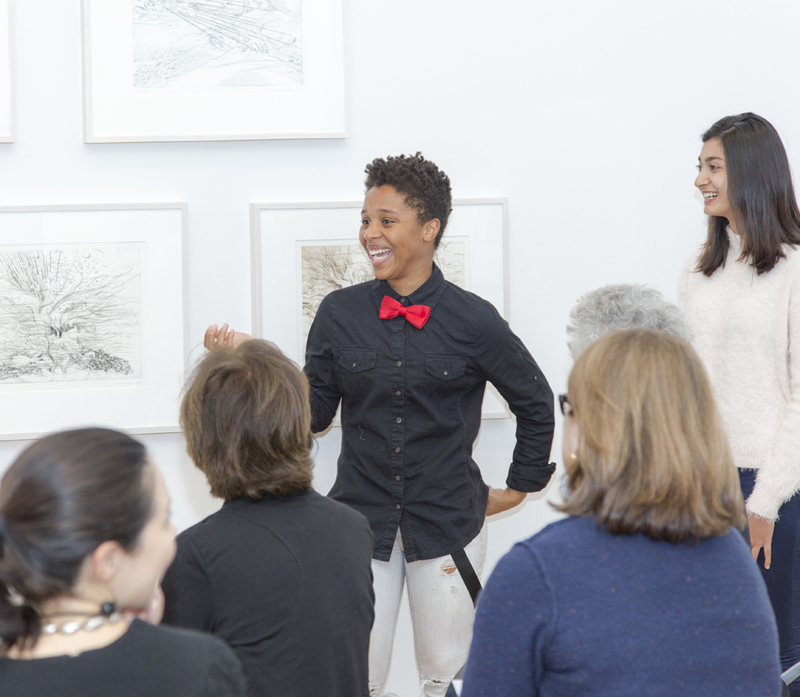 Inspired by the broad interpretative possibility of objects, Major Themes is an innovative, two-year exhibition that brings thought-provoking dialogues from the Museum’s teaching classroom into its public galleries.